The Duval County School Board laid out a timeline for hiring a new superintendent, Tuesday. School Board Vice Chair Ashley Smith Juarez said the timeline would allow for the new superintendent to start the job during the tail end of the 2018 legislative session, and also be a part of the budgeting process. She said that will give the new person time to get the lay of the land. The hiring process will include inviting the public to evening community conversations next month. 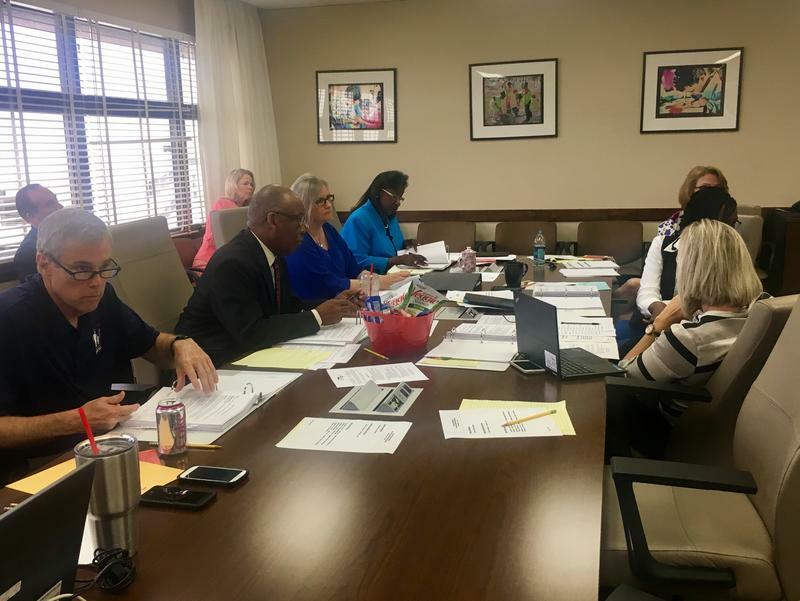 The board decided on Nov. 6,8,13 and 16, with the likely locations expected to be Raines, Ed White, Terry Parker and Atlantic Coast high schools. But the board hasn’t matched the schools with dates yet. 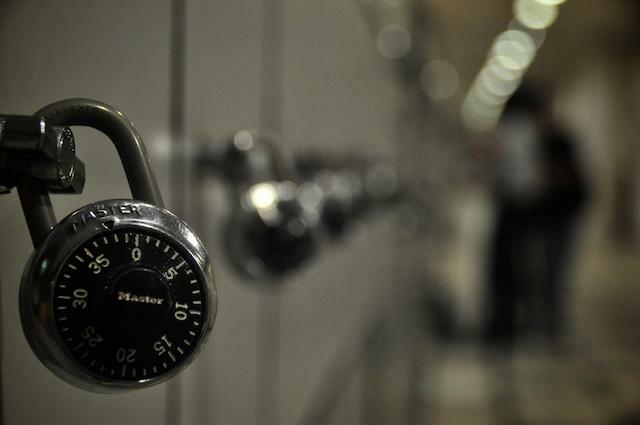 After getting that feedback, the board will hire a search firm, probably in mid-January. Board members said hopefully they’ll have a short list of finalists a month later. It’s possible a new superintendent could be named in March. Patricia Willis has been interim superintendent since May when former superintendent Nikolai Vitti left Duval to take a job leading the Detroit Public Schools Community District. 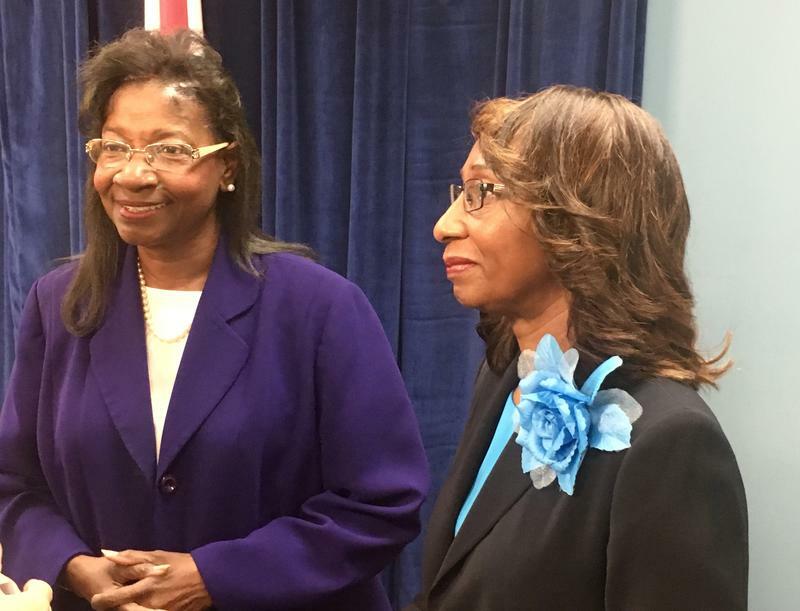 The Duval County School Board unanimously voted Wednesday to hire Patricia Willis, who has a 35-year history with the district, as temporary superintendent. Willis, a Jacksonville native, has been a Duval teacher, principal, district professional development director and deputy superintendent. After retiring in 2012, she earned a doctorate degree and was an education consultant in Florida and Georgia. 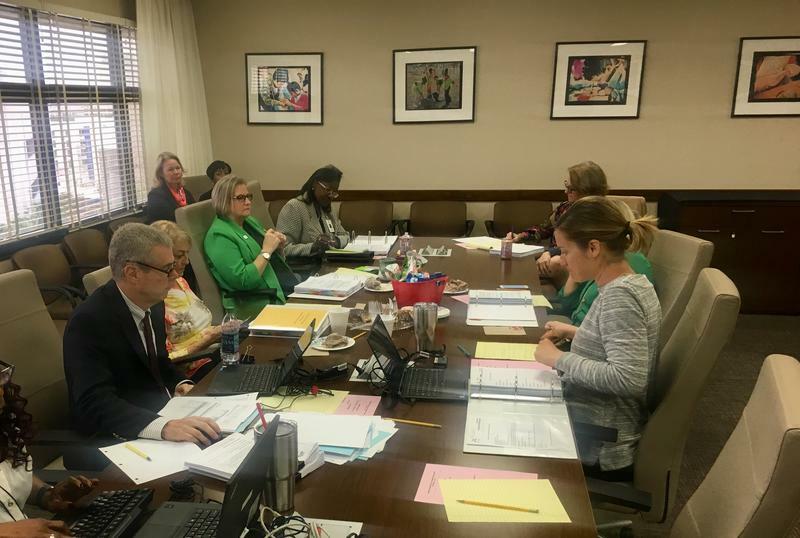 The Duval County Public School board decided on six priorities members want Northeast Florida lawmakers to fight for during the upcoming legislative session. The board will now share the information with local lawmakers and the Florida School Boards Association. 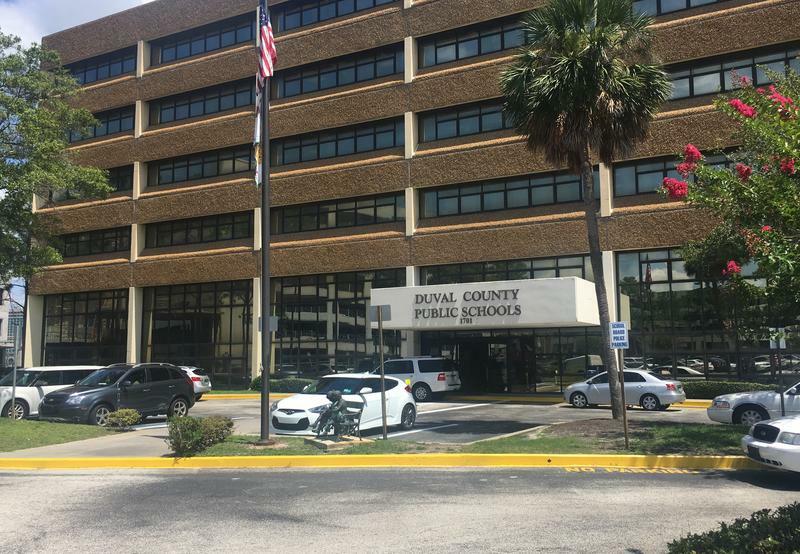 The Duval County School Board is considering changing several of its budgeting practices after overspending by about $18 million in the 2016-2017 school year. Board members got a look at the results of an internal review of the budget Tuesday afternoon.